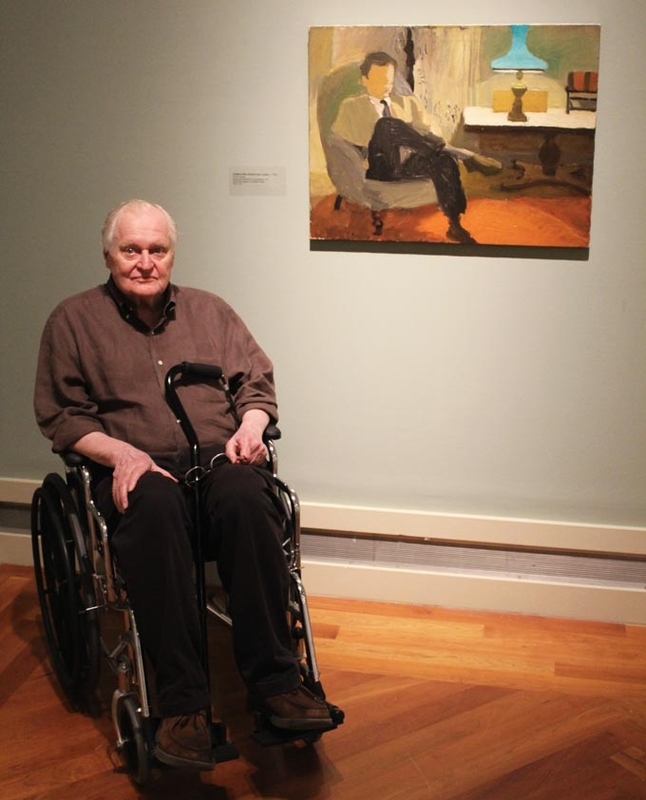 Fairfield Porter: Raw—The Creative Process of an American Master, an exhibition of approximately forty works drawn from the extensive Porter holdings at the Parrish Art Museum, Southampton, NY, opened on May 19 at the Middlebury College Museum of Art and will remain on view through Aug. 14. 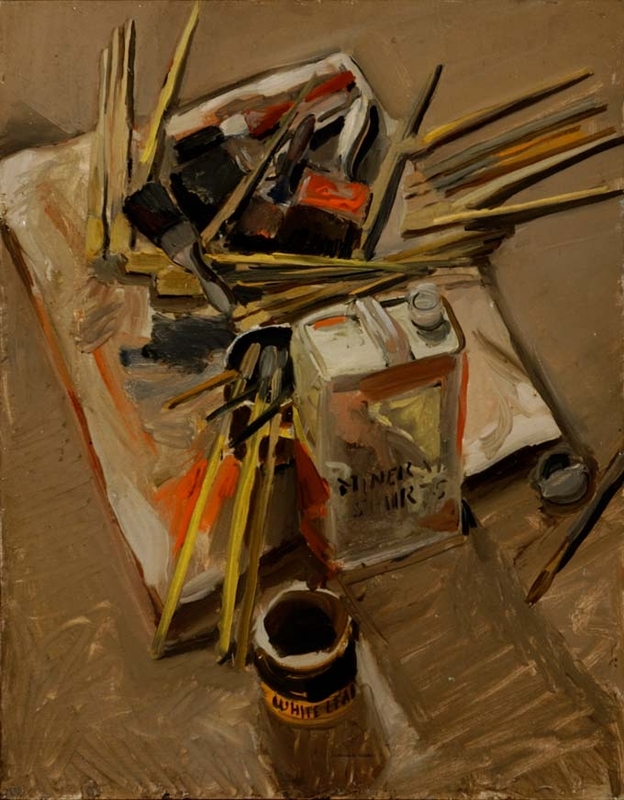 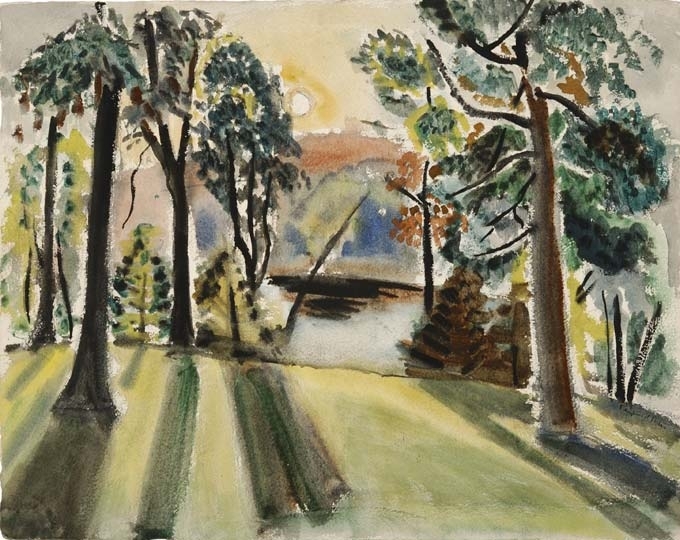 Originally organized for the Parrish Art Museum by Klaus Ottmann, Fairfield Porter: Raw includes not only completed paintings and works on paper but also unfinished paintings and accompanying sketches, drawings, and ephemera. 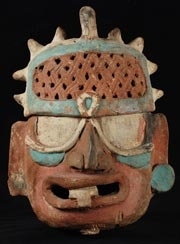 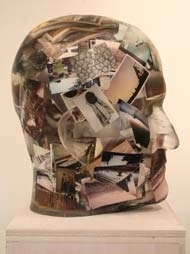 Many of the works are exhibited “raw”—unframed and unmatted—to convey an unprecedented insight into Porter’s creative process.